Superb modern flat, unfurnished and located in the heart of Ballieston village. 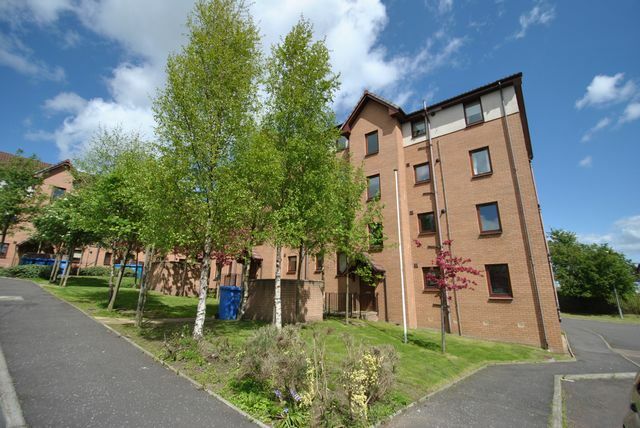 This immaculate flat is on the first floor of this modern residential block and comprises entrance hall with storage, quality kitchen, lounge, two bedrooms and bathroom. Heated by gas central heating. Communal gardens. Private parking. Situated in the heart of Bailleston village and within walking distance of all local amenities including shops, schools, railway station.